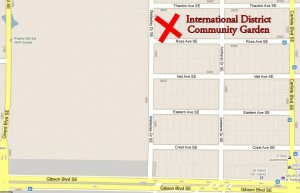 Where is PFTH’s International District Community Garden? Project Feed the Hood’s gardeners are at the International District Community Garden most afternoons during the week and in the mornings on weekends. The garden is on the corner of Ross & Wellesley. From Gibson, go north on Carlisle, and turn west on Ross. At the end of the street, the community garden will be on your right. 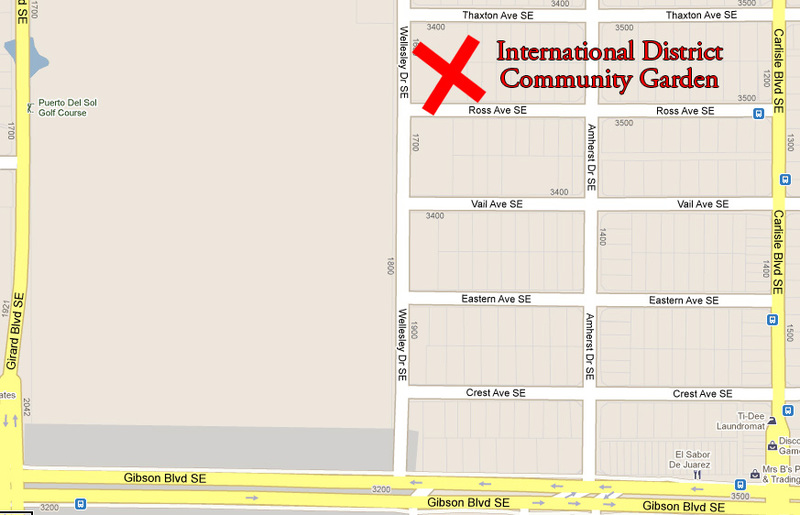 One Response to Where is PFTH’s International District Community Garden?